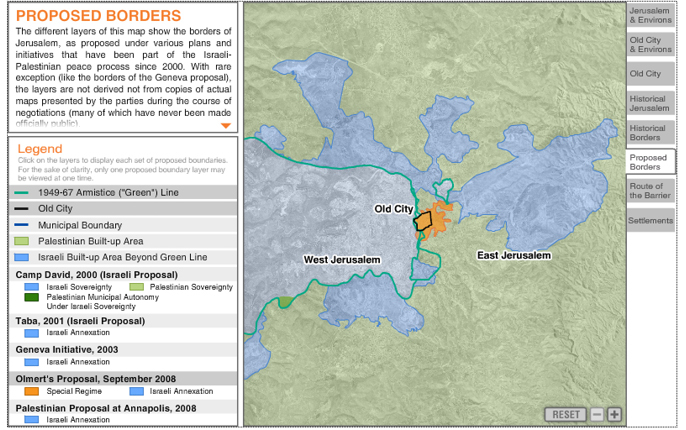 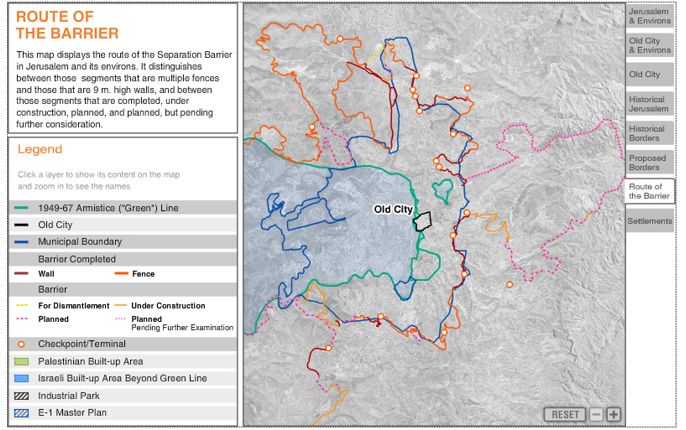 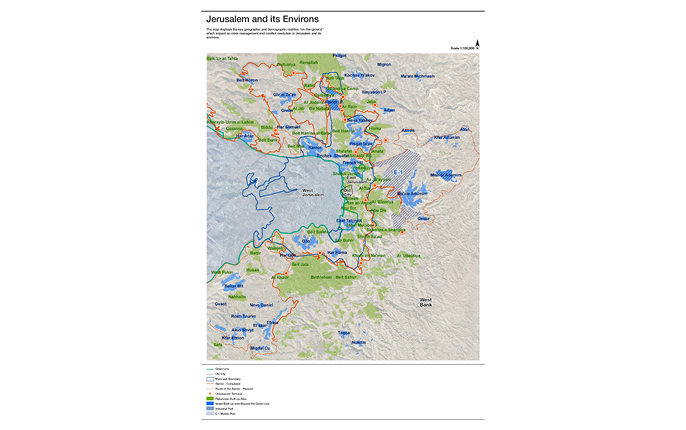 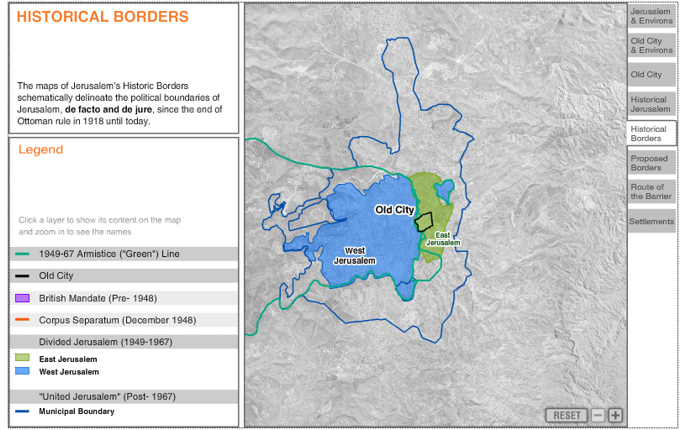 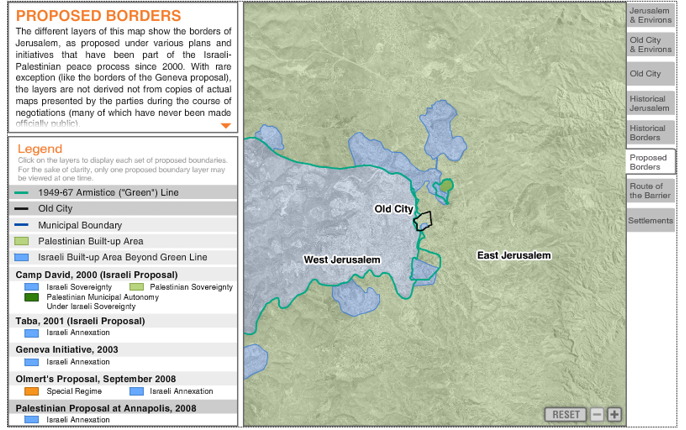 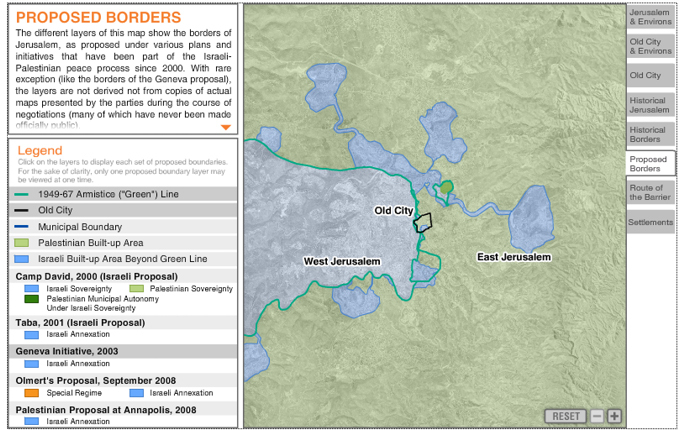 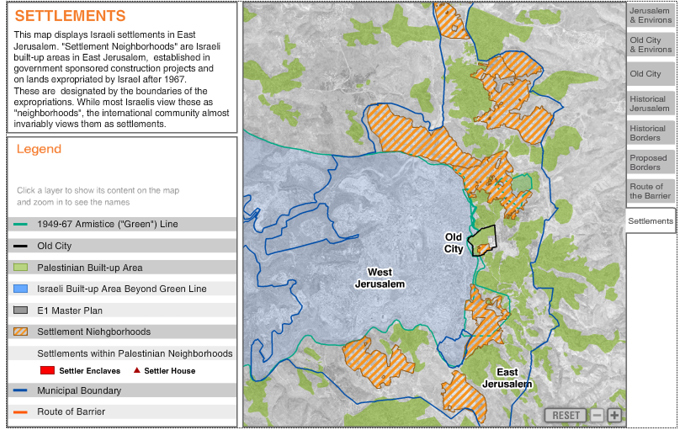 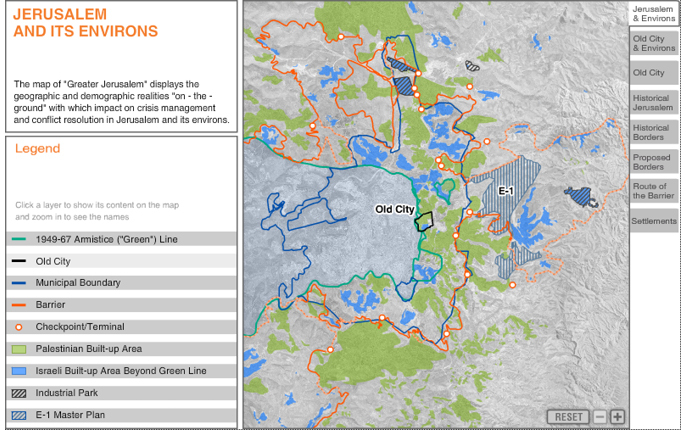 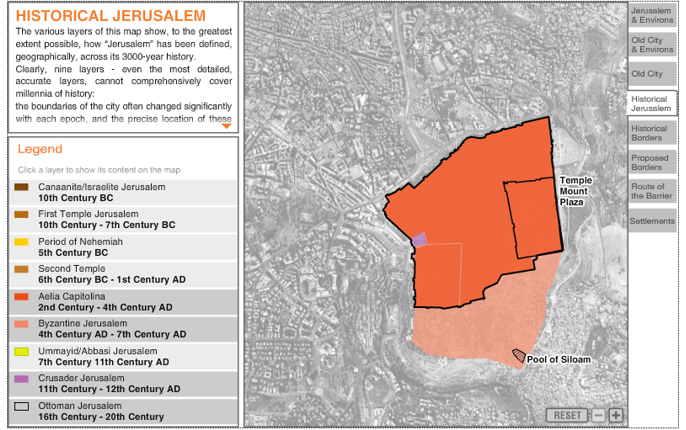 Terrestrial Jerusalem is a Jerusalem based NGO that delivers information, maps and data about the full spectrum of Jerusalem-related developments which could impact either the political process or permanent status options. 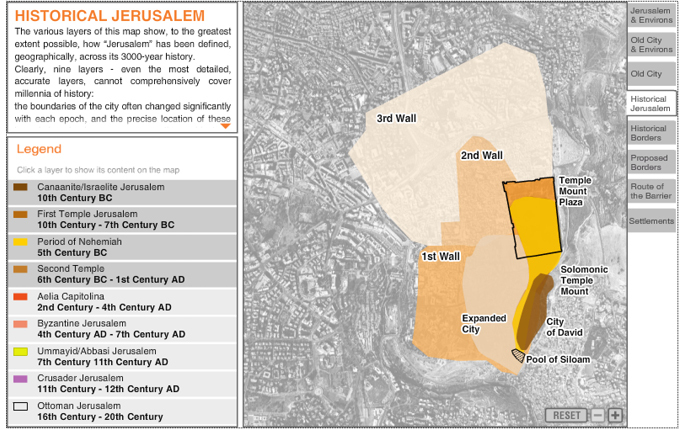 It also provides specific policy proposals regarding Jerusalem issues being discussed or negotiated at any given time, upgrading the quality of decision-making towards a possible final status agreement. 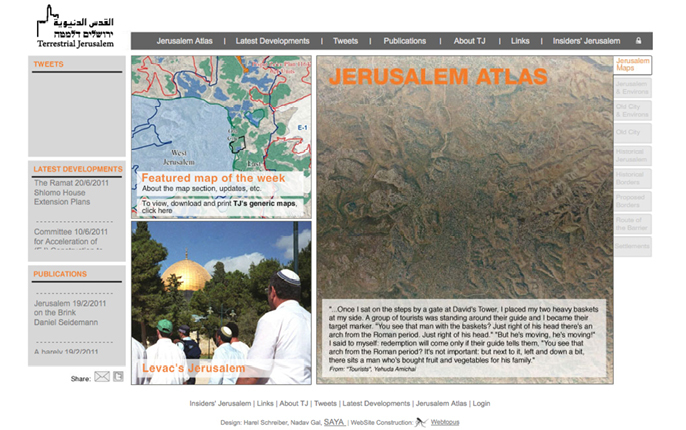 SAYA assists Terrestrial Jerusalem on a regular basis with the production of graphic aids and materials. 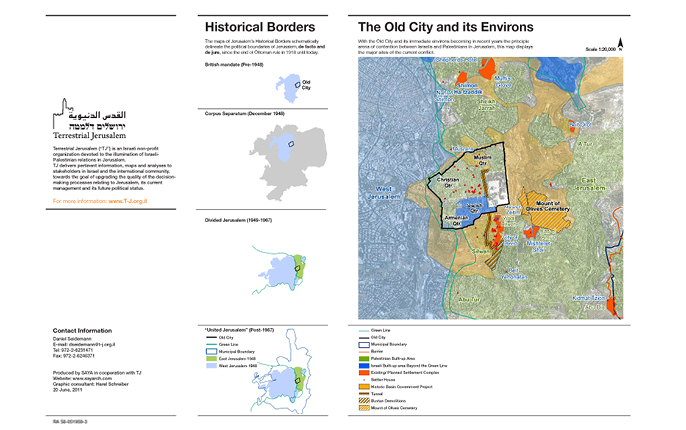 Our input starts from maps and details, to designing an array of graphic products, and ends with helping shape presentations to policy makers. 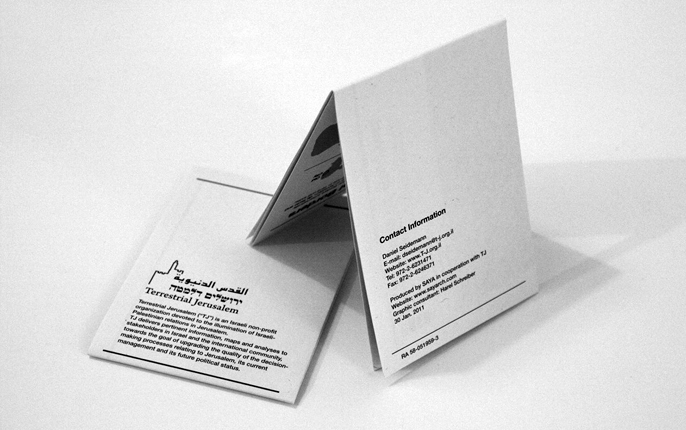 The aim is to produce meticulous graphics that will convey complex ideas in a clear way and in minimal time. 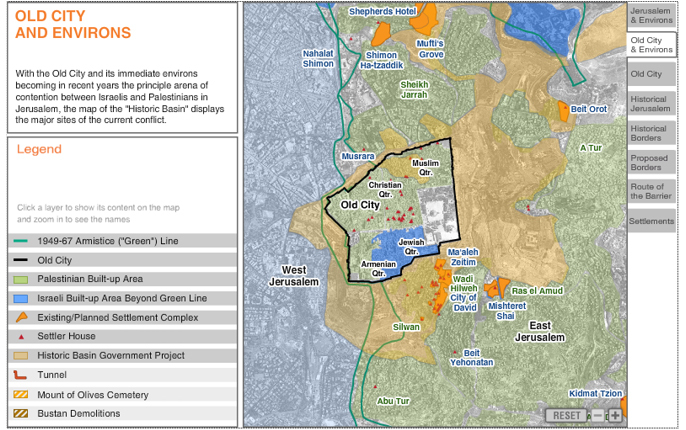 These in turn assist in illuminating the key issues for policy makers and advocating policies that will facilitate the conflict’s resolution. 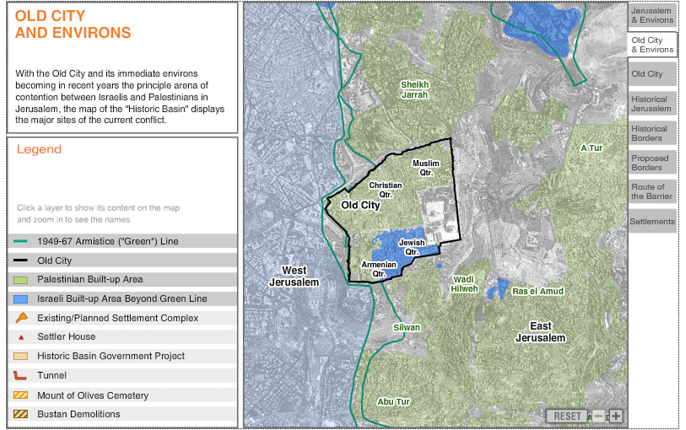 Produce meticulous graphics that will convey complex ideas in a clear way and assist in illuminating the key issues for policy makers and advocating policies that will facilitate the conflict’s resolution.